If you want to munch but you want to munch healthy then read our section on baked snacks recipes which are healthy and easy to make. Learn how to make baked snacks in no time. 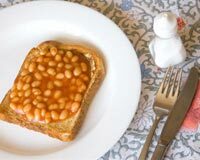 Baked Beans on Toast is a popular breakfast recipe. Learn how to make/prepare Baked Beans on Toast by following this easy recipe. Baked Egg Cheese makes a great breakfast or brunch on Christmas mornings. Learn how to make/prepare Baked Egg Cheese by following this easy recipe. Baked Tofu Bites is a delicious snack to fill your appetite. Learn how to make/prepare Baked Tofu Bites by following this easy recipe. 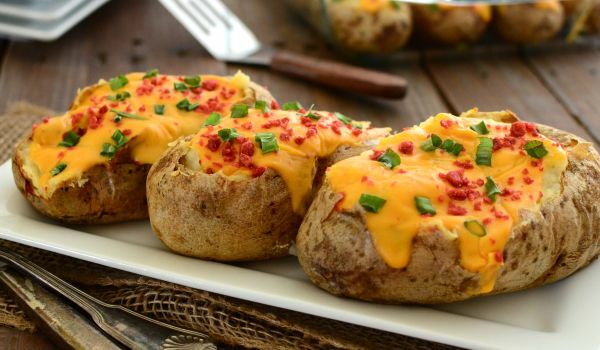 Baked Potato's are popular American snacks that are are topped with lots of cheddar, black pepper, olive oil etc. It is a healthy snack that will not only satisfy your hunger cravings but will also keep you away from those harmful calories. Baked Spinach Rolls is a healthy dish and an excellent tea-time snack. Learn how to make/prepare Baked Spinach Rolls by following this easy recipe. 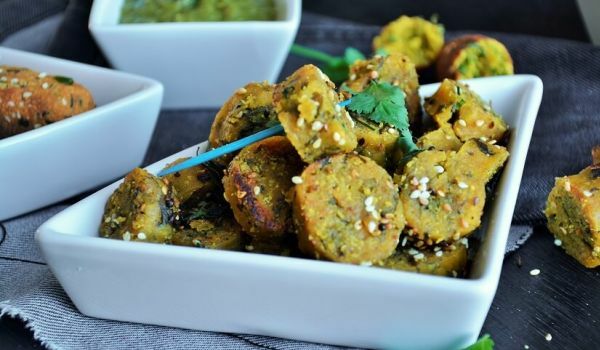 Baked Methi Muthiya is a very tasty and easy to make recipe. Learn how to make/prepare Baked Methi Muthiya by following this easy recipe. Rich in cheese, Baked Cheese Olives make a healthy and great appetizer and any-time snack. Learn how to make/prepare Baked Cheese Olives by following this easy recipe. 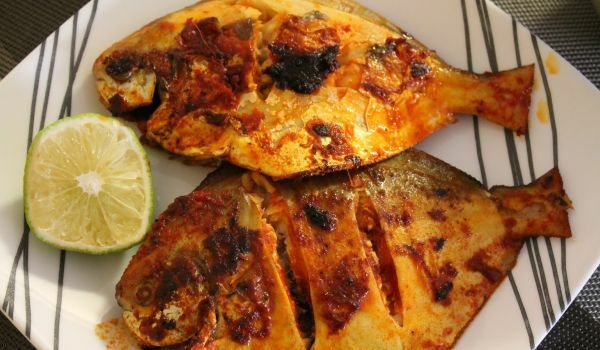 This is a typical Parsi way of cooking the Pomfret fish, marinating it with the mustard, onion and garlic paste. Since this dish is baked, it wards away all the unnecessary calories leaving you with a sense of satisfaction and happiness. Baked Cabbage is a delicious dish made of tomatoes, cabbage and spices. Learn how to make/prepare Baked Cabbage by following this easy recipe. Baked Pork Chops goes very well with salad and apple sauce. Learn how to make/prepare Pork Chops Baked by following this easy recipe. Marinated Baked Tofu is a very popular recipe. Learn How To Make Marinated Baked Tofu by following this easy recipe. Baked Snapper is a very popular recipe. 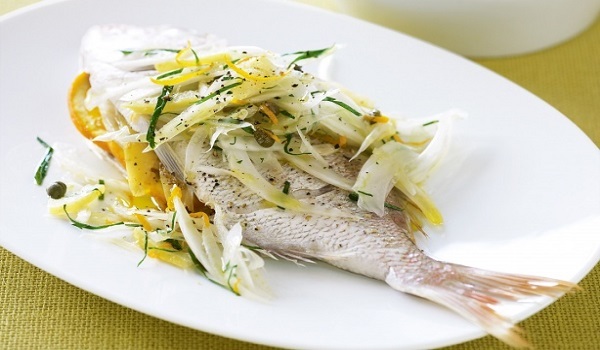 Learn how to make/prepare Baked Snapper by following this easy recipe. Baked Polenta Fries is a very popular recipe for parties. Learn how to make/prepare Baked Polenta Fries by following this easy recipe. Hot Bean And Macaroni Delight is a very delicious recipe. Learn how to make/prepare Hot Bean And Macaroni Delight by following this easy recipe. Corned Beef Hash is a very popular recipe. 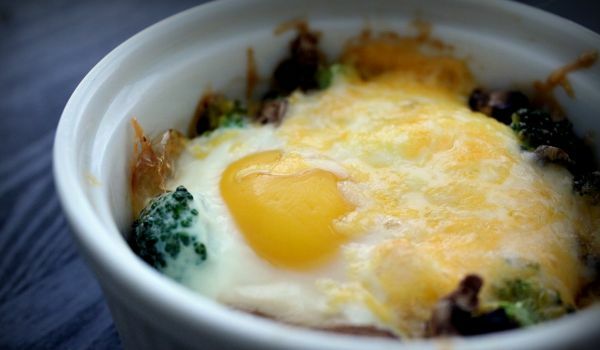 Learn how to make/prepare Corned Beef Hash by following this easy recipe. 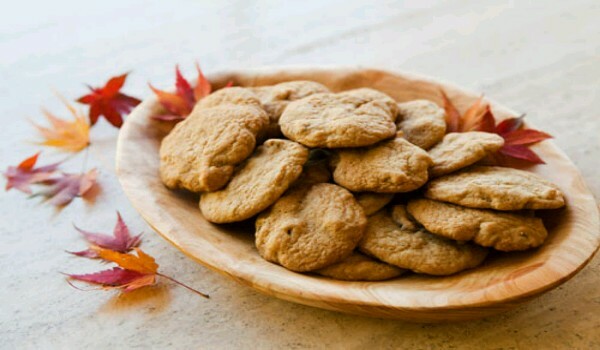 Maple Syrup Cookies is a favorite recipe. 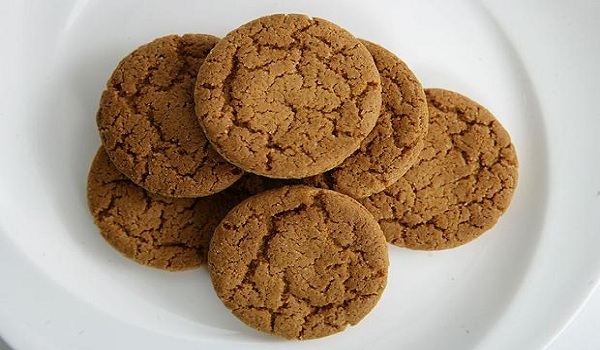 Learn how to prepare Maple Syrup Cookies by following this easy recipe. 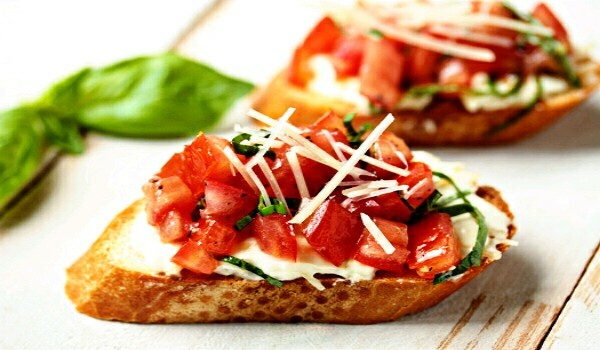 Garlic Bruschetta is a very popular recipe. Learn how to make Garlic Bruschetta by following this simple & easy recipe. Orange and Rosemary Baked Olives is a healthy, low-carb snack. Learn how to make/prepare Orange and Rosemary Baked Olives by following this easy recipe. 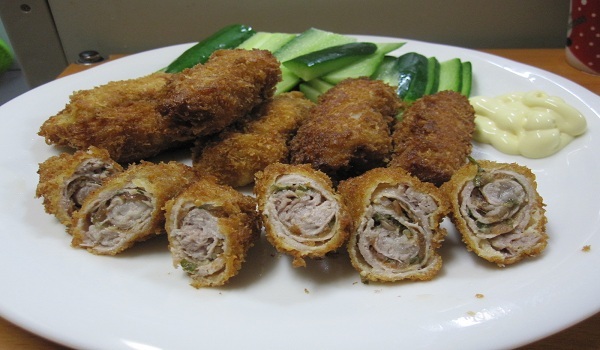 Pork Rolls is a very popular recipe. Learn how to make Finnish Pork Rolls by following this simple & easy recipe. 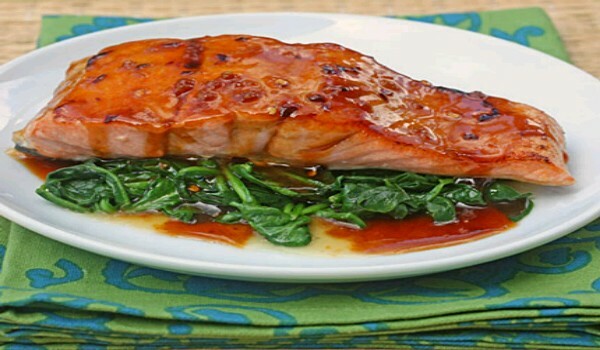 Roasted Salmon is a very popular recipe. Learn how to make/prepare Roasted Salmon by following this easy recipe. 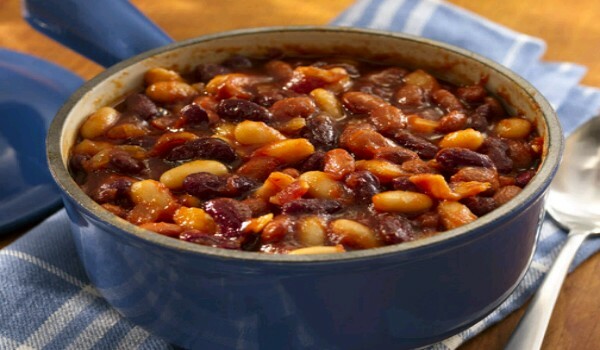 Quick Barbecue Beans is a very popular recipe. Learn how to make/prepare Quick Barbecue Beans by following this easy recipe.